Your home is where you and your family live! Your family is the most important thing in life to you. This home puts a roof over their head shelters them from any storms that may come our way. In return, it is important to have the right insurance coverage that protects the home from those same storms. 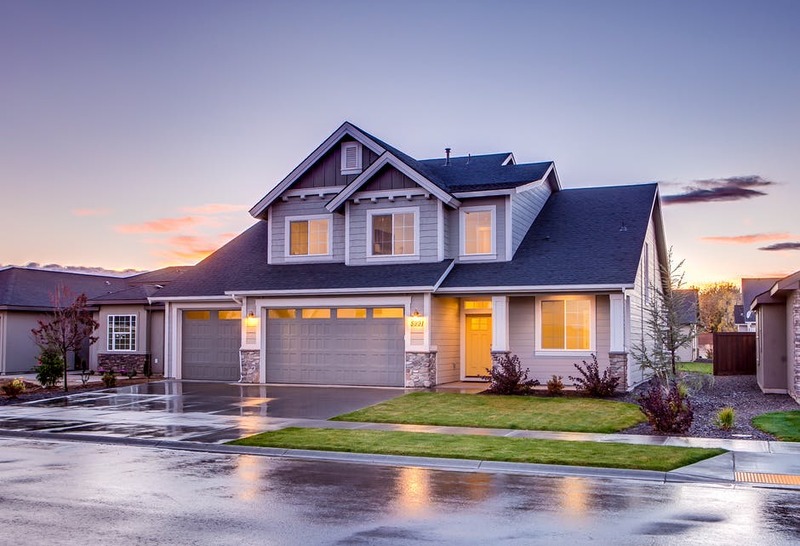 A good homeowners insurance policy will provide your home with the proper protection, without breaking the bank. A homeowners policy from HRT Insurance Group, LLC will do just that! We strive to educate you on the policies you are purchasing. Here is an example...Other agencies may quote you a VERY inexpensive premium and that may seem better, but if you should think twice and look at your deductible and coverages. If your home is covered for $200,000 with a 10% deductible for named storms, and a hurricane hits Spanish Fort, AL, then to get your home repaired you could be coming out of pocket with a whopping $20,000! Now all of a sudden that extremely low premium doesn't look so appealing. Let us provide you with an affordable home insurance quote so you can be sure that scenario does not happen to you. Coverage for items such as jewelry, guns, fine art, silverware, watches, etc., may not be covered for theft on your homeowner’s policy. It is imperative to schedule them on a separate policy so they can be insured for their full value. Coverage for items of high value such as art, jewelry, computers, expensive furs, silverware, guns, and more.